It’s a great day for a braai! ​It’s a great day for a braai! And why wouldn’t it be, seeing as summer is just about in full swing and here in South Africa we can get back to enjoying the warm and friendly weather we are known for? Which brings us to those weekend plans which usually consist of spending as much time outdoors as possible. And when it comes to socialising outside, what better way than to do it around an open fire with a succulent piece of meat roasting to perfection? You already know where this is leading to, so have a look at these beautiful braaiers (in a range of spaces, from outdoor patios and covered terraces to quaint gardens) to get you in the mood for summer. 9. 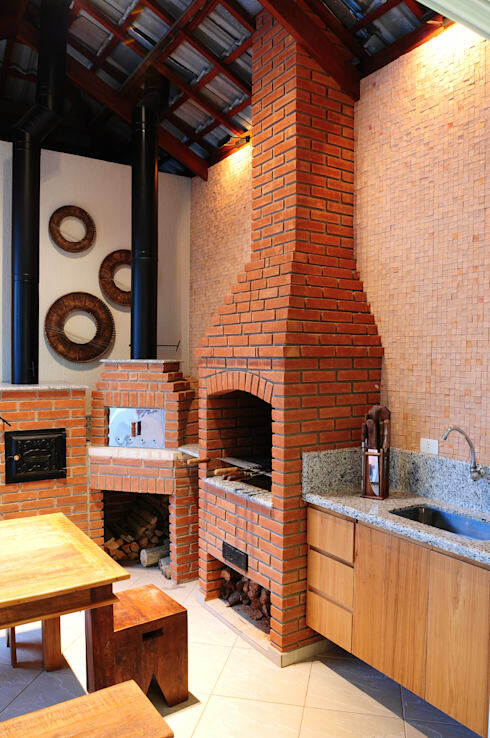 Brick once again reminds us why it’s remained a tried-and-tested building material for all these years. 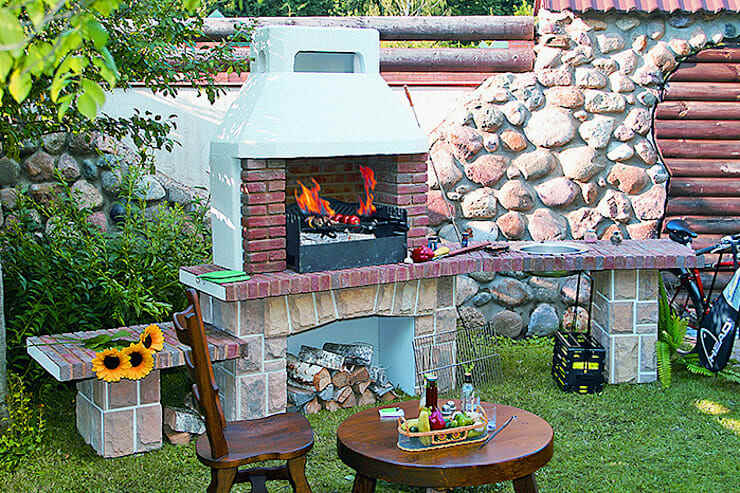 Speaking of outdoor beauty, let’s have a look at these 12 garden ideas for small outdoor spaces. 8. 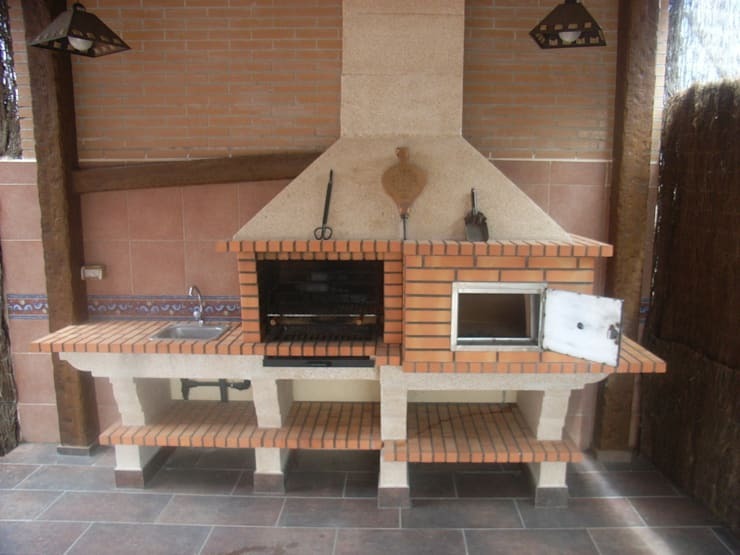 This one even comes with its own attached patio space! 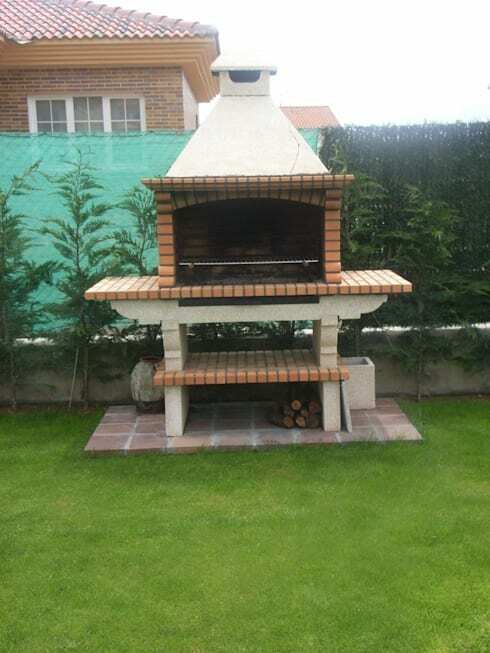 And is that a pizza oven on the right? 7. What a unique approach! 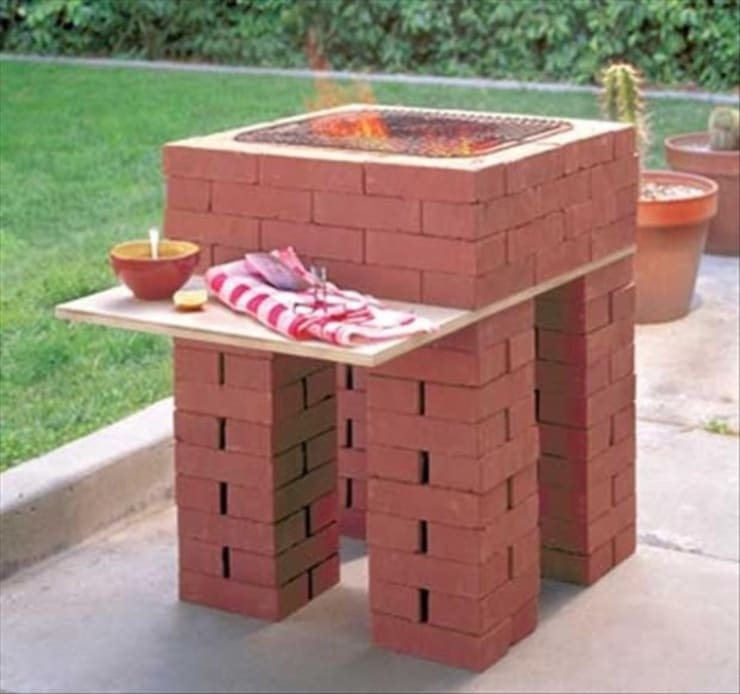 Perfect for when you don’t want your braaier to stand out too much. ASADORES DE DIFERENTES TIPO, TU ELIGES. 6. 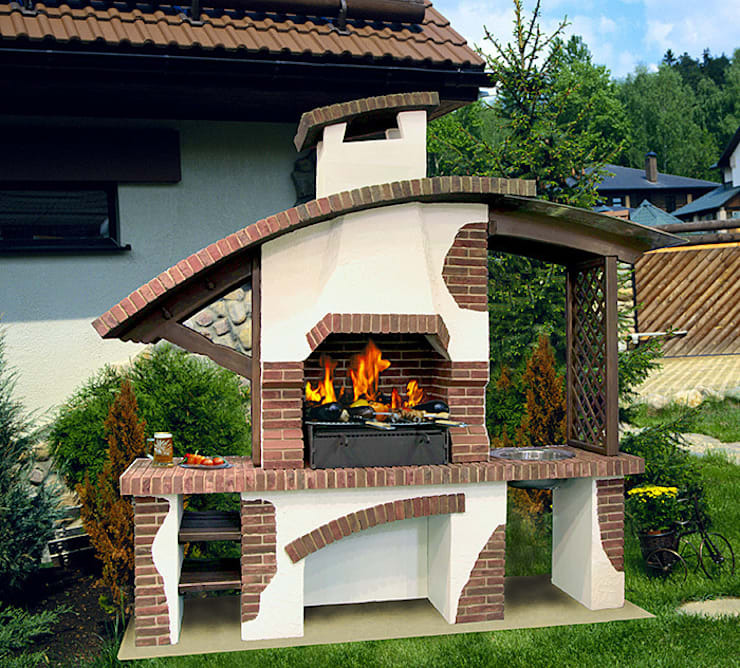 Of course any braai can also contribute to your space’s style via its colours and textures. 5. Brick and stone merge for this unique rustic design. 4. 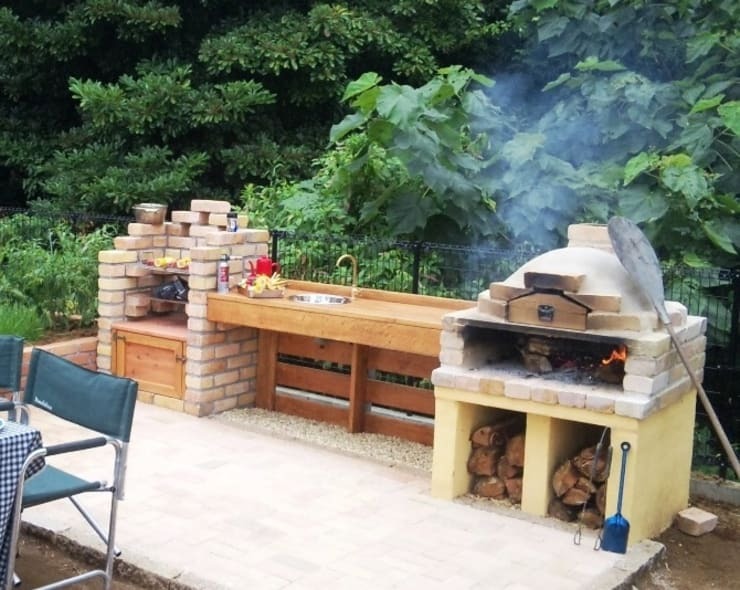 Any braai with its own built-in washing-up area definitely gets our vote of approval. 3. This gorgeous design is sure to become the main focal point, no matter where it’s placed. 2. Our second option is a bit wider, which means more prepping surface! 1. 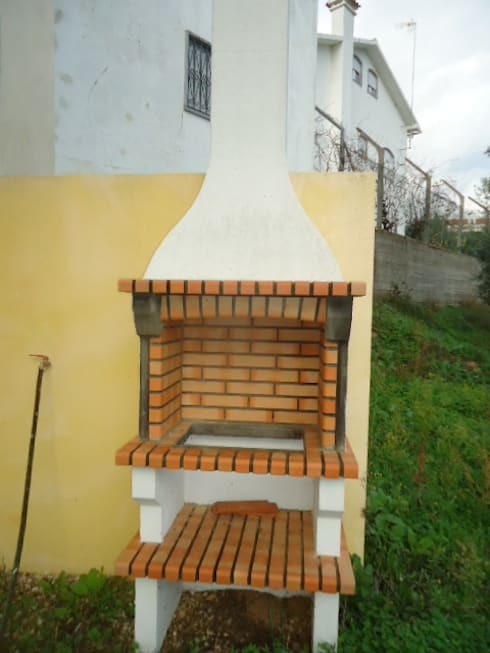 This brick beauty provides adequate storage space for a range of braai goodies, and it doesn’t even take up that much space. 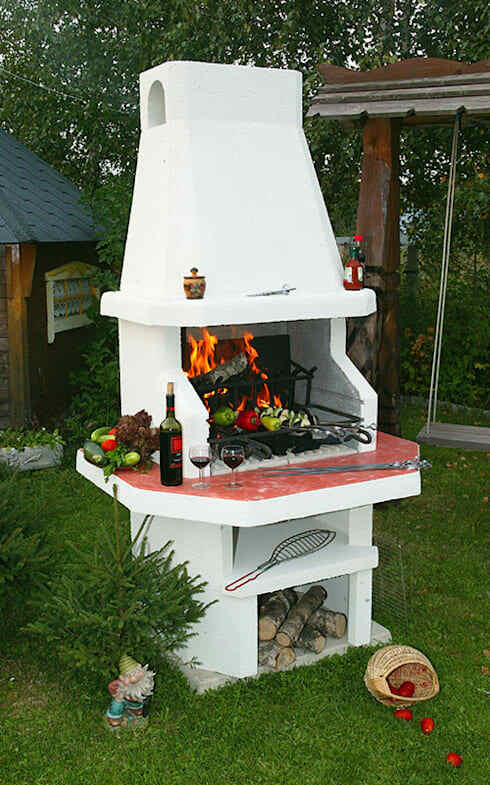 Which braai would look perfect in your garden/patio?